Why Heat with Natural Gas? 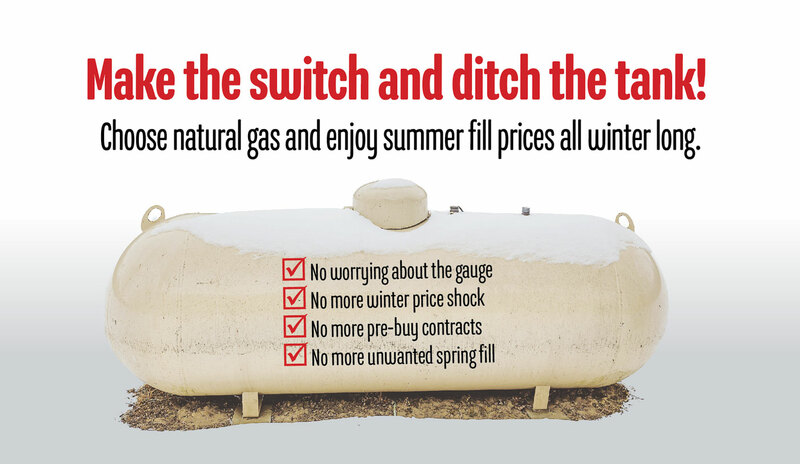 By switching to natural gas you could save 20-30% on your heating costs. 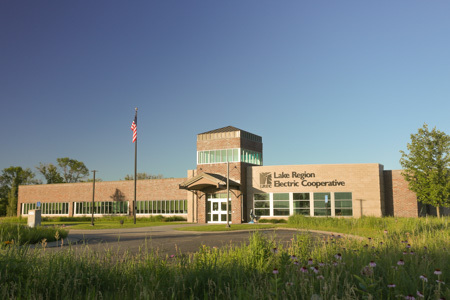 Natural gas is piped underground, abundant, and domestically produced. 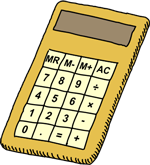 Calculate what you can save annually on average by switching to natural gas using our natural gas savings calculator. If you smell gas, have everyone leave the building and use a neighbor’s phone to call us at (888) 295-8976. We will investigate at no charge to you. 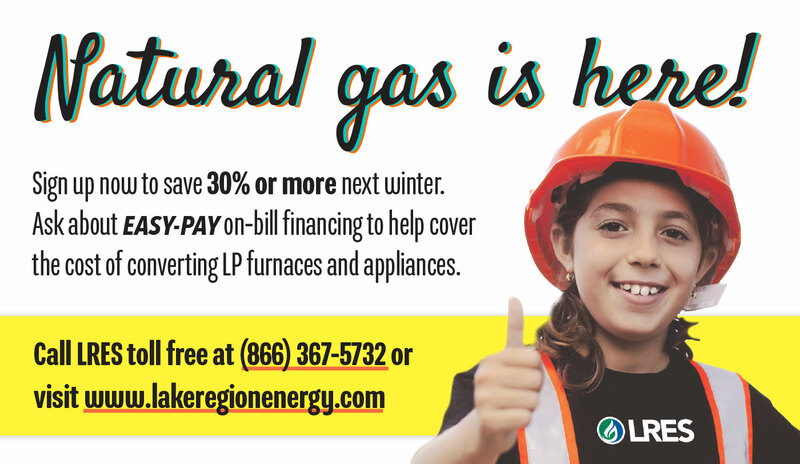 Sign up for natural gas, refer a friend, and you both earn a $30 bill credit! Learn more about our Referral Rewards program. 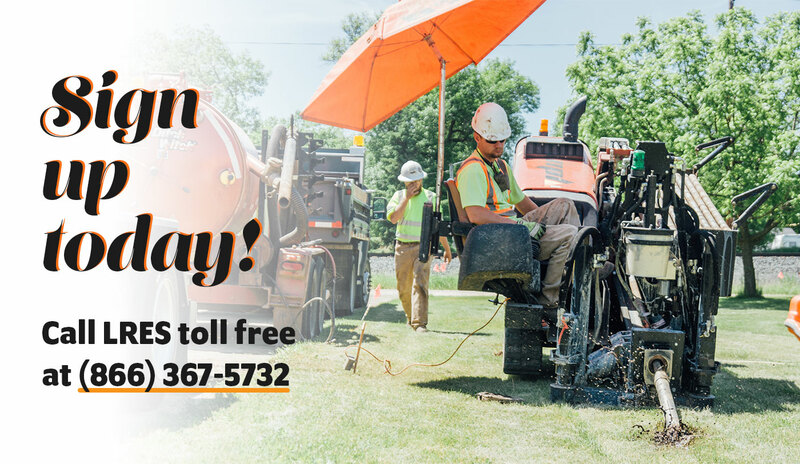 Call us at (866) 367-5732 or request more information below. As a trusted natural gas supplier, we take steps to protect the safety of our customers, employees and the communities we serve.